As a physician, you want to maintain – or improve – your patients’ health and ensure the best quality of life possible. That means you want the highest quality dialysis care for your patients. We’re here for your patients, but we’re also here for you. 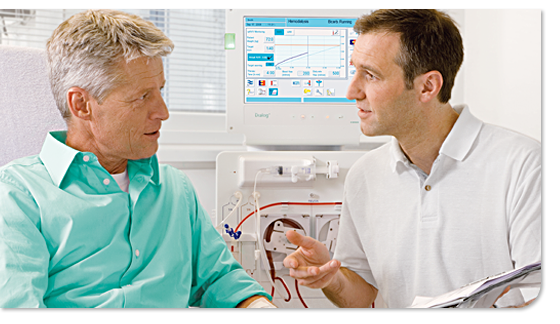 If you’re interested in adding dialysis to your practice, visit the Partner With Physicians Dialysis section of our website. And to learn about our specialized services for nephrologists, visit the Nephrology Practice Management section.